an interactive performance with guided conversations raising awareness about sexual assault on college campuses. 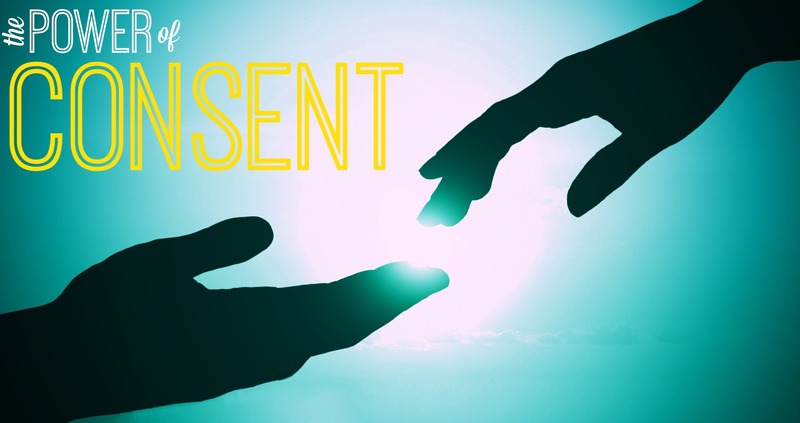 The POWER OF CONSENT: Empowering Students to Prevent Campus Assault is an interactive performance with guided conversations designed to raise awareness about the prevalence and prevention of sexual assault on college campuses. This program prepares both male and female students, parents and campus communities for safe and healthy university experiences. 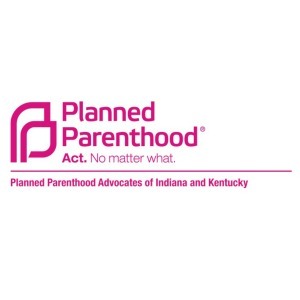 These performances are made possible with the financial support of Planned Parenthood Advocates of Indiana & Kentucky and the educational guidance of Planned Parenthood of Indiana & Kentucky. Gifts of all sizes make a difference. Here’s how. Show your support by offering the cast and team a high five. Support a student’s program attendance, now or in the future. Provide takeaways to learn beyond the performance. Provide program outreach materials for an entire campus to increase interest and awareness around consent. Ensure a facilitator trained in trauma reenactment processing leads the show. Underwrite a cast of professionally-trained PICTURE THIS trauma reenactment actors for the one-hour show. The Sapphire Theatre Company welcomes diverse individuals with disabilities to all of our programs. To ask for additional information or request an accommodation, please call or email our organization. What’s the definition of consent? What’s the definition of sexual assault? Why is awareness about campus sexual assault necessary? Universities struggle with this the problem of campus sexual assault (CSA). Unfortunately, they are strongly incentivized to pretend there isn’t a problem, or that the problem is less significant than it really is. Fortunately, that’s changing with national attention and demands for action. The United States Department of Justice’s “What We Know About Preventing Sexual Assault on Campus” article highlights many important findings. Central to piece is The Center for Changing Our Campus Culture’s recently published guide relating to sexual assault. It lays out the goals for preventing and responding and describes steps to take to achieve those goals. The Center based the guide on the lessons learned from the Center’s 20 years of campus-based efforts made possible by the Violence Against Women Act. * Seek broad campus and community engagement. * Put interventions in place that have been proven to be effective. * Reduce gender-based violence on campus. To achieve the three goals, the guide suggests following a three-phased structure and provides sample planning documents, resources and tools to use at each phase. The three phases may guide institutions through each goal from beginning to end to ensure a comprehensive, sustainable response. Phase 1: Plan and prepare. Focus on building a foundation by assessing the current situation and drafting strategic plans. Phase 2: Implement. Put into place the plans developed in phase 1 while staying in close contact with all the teams who were involved in the planning. Phase 3: Correct the course and sustain the program. Routinely evaluate progress and evolving needs and adjust plans and implementation accordingly.